April 2017 marks 20 years since Robert Kiyosaki’s Rich Dad Poor Dad first made waves in the Personal Finance arena. It has since become the #1 Personal Finance book of all time... translated into dozens of languages and sold around the world. In the 20th Anniversary Edition of this classic, Robert offers an update on what we’ve seen over the past 20 years related to money, investing, and the global economy. Sidebars throughout the book will take readers “fast forward” — from 1997 to today — as Robert assesses how the principles taught by his rich dad have stood the test of time. 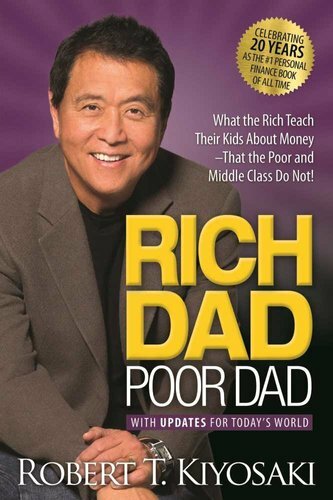 In many ways, the messages of Rich Dad Poor Dad, messages that were criticized and challenged two decades ago, are more meaningful, relevant and important today than they were 20 years ago.